Dr. Dennis G. Sternberg helped renew this patient's self-confidence. 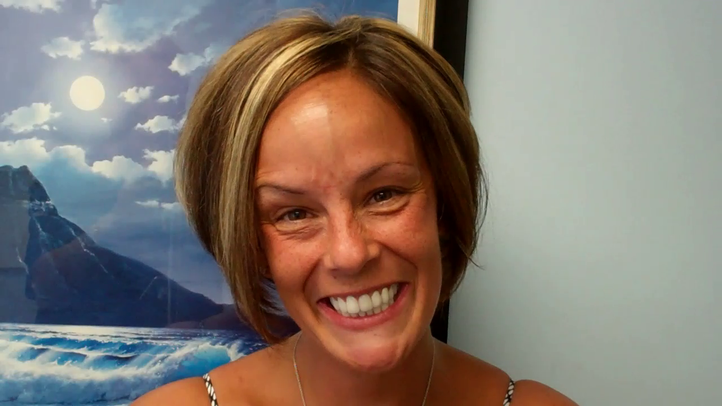 She describes how she used to be very self-conscious about a gap in her front teeth. 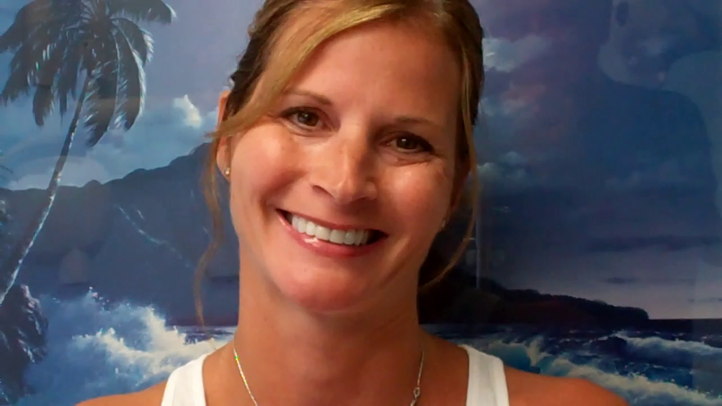 Dr. Sternberg provided her with a improved smile, and she is very grateful to him for the natural-looking restoration.